What must fall: fees or the South African state? 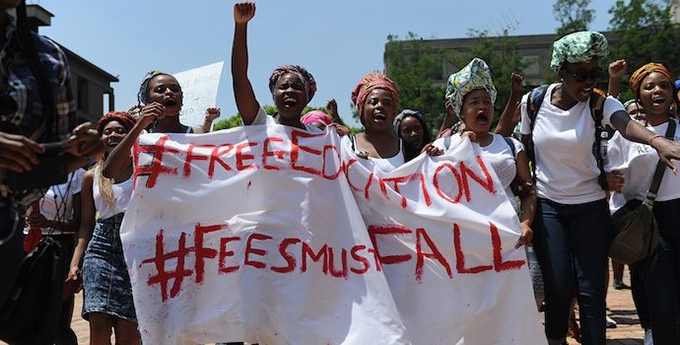 The polarising effects of #FeesMustFall are now pervasive in the academy, and probably beyond. Academics turn on each other, as do their schools and faculties. Whole universities are pitted against one another – t… Learn more.